Convenient charging on the go. 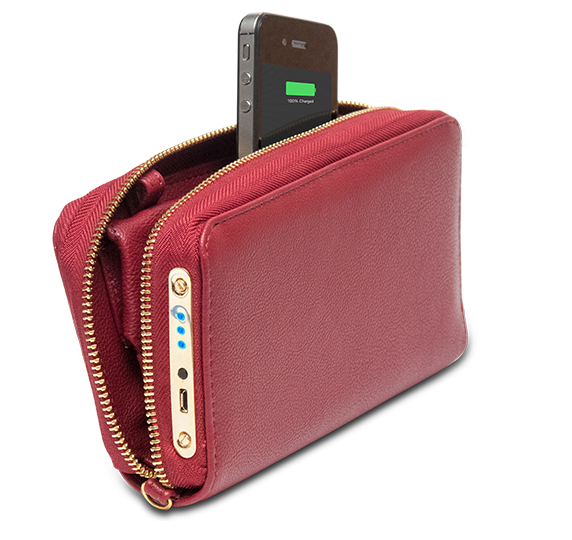 Power Wallet is the first wallet of its kind that allows you to charge your iPhone or Android phone while conveniently storing your phone in your wallet. 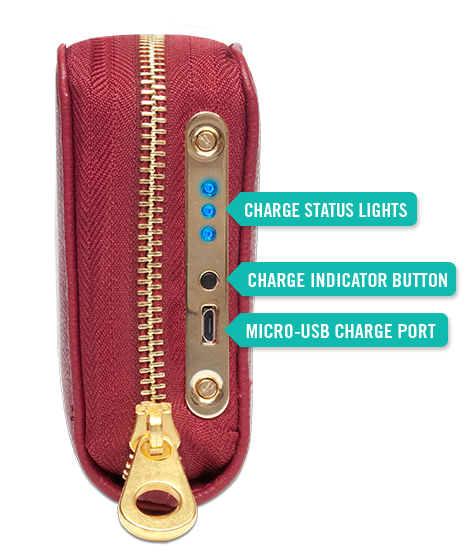 Your phone plugs right into the charger built right into the Power Wallet, making sure you your phone never loses a charge while you are out and about ever again. 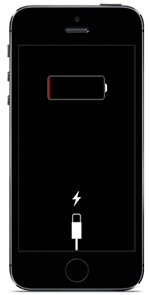 Never welcomed, always inconvenient; your phone can die at the most inopportune times, especially while traveling and getting the things you need to get done on the go. 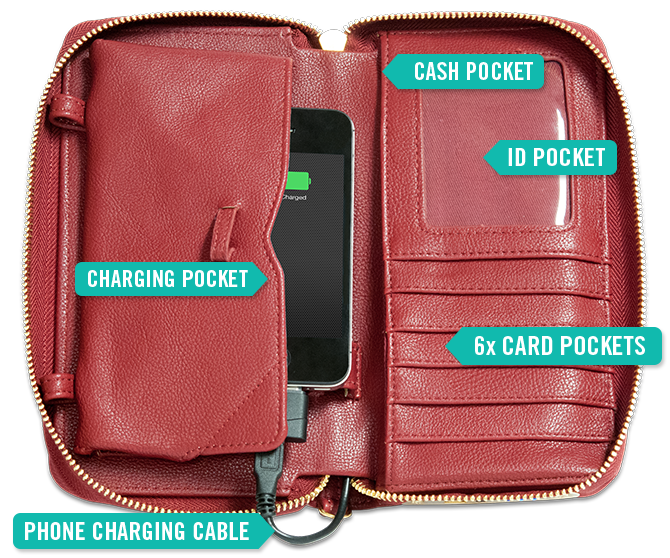 Power Wallet has a built-in cable that you simply plug into your phone to recharge your smartphone's battery with Power Wallet's on-board 3000mah battery. 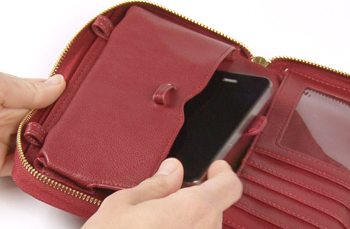 Convenient charge pocket inside Power Wallet allows you to safely keep your phone in your Power Wallet while it charges. Includes everything you need to charge any phone. 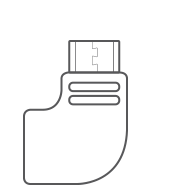 Used to connect your Power Wallet to any USB port to charge the built-in battery. 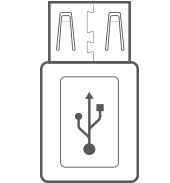 Power Wallet can be used with the USB charging cable included with your phone and the Universal USB adapter. Plenty of storage and easy to use features. © 2013 Power Wallet. Reproduction in whole or in part is prohibited. All rights reserved. 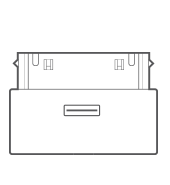 Power Wallet is a trademark of Yeiser Research and Development, LLC. iPhone word mark and logos are logos are owned by Apple, INC. Android word mark and logos are owned by Google, INC. Other trademarks and names are those of their respective owners.